Corey Conners might not have been widely known in the golf world before last weekend, but rest assured that golf fans everywhere now know his name. 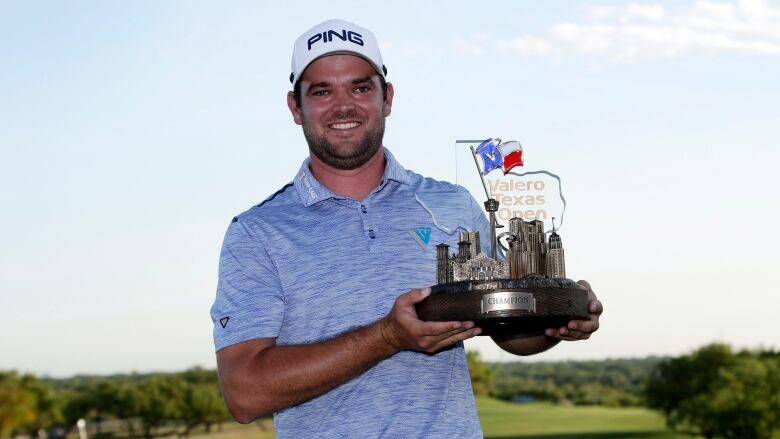 With his impressive win at the Valero Texas Open, Conners has earned the last ticket to the Masters happening this weekend, April 11-14. Just how did he accomplish that? Well, it could be described as anything but easy. Conners first had to earn his way into the Valero Texas Open before he could even consider a trip to the Masters. 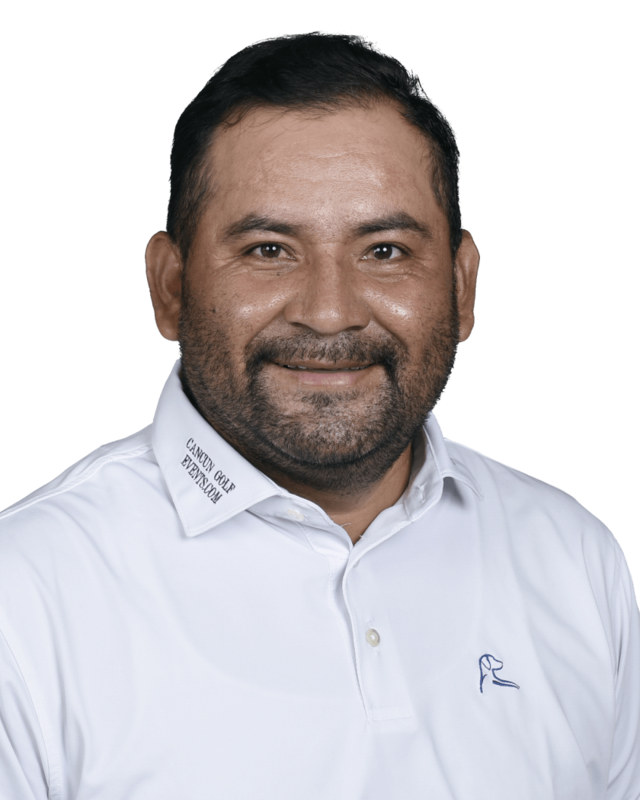 He did this through competing in the Monday qualifiers, eventually gaining entry to the Valero Texas Open with a playoff victory. Even that win wasn’t straightforward: Conners had to wait for his clubs to arrive in San Antonio after a luggage mishap, and as a result was unable to play a practice round before beginning Monday qualifying. Despite this, Connors claimed 1 of the 4 spots available to the 73 golfers competing in the Monday Qualifiers. The native of Listowel, Ontario, Canada had yet to win a single professional event while playing events on the Web.com Tour, PGA Tour Canada, PGA Tour Latinoamerica or the PGA Tour. 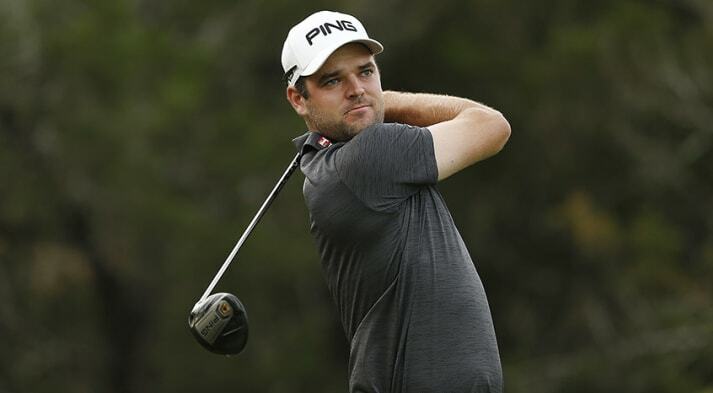 The week before the Valero Texas Open, Conners missed the cut at a PGA Tour alternate event. However, the signs had been there for Conners to finally acieve a win this season. 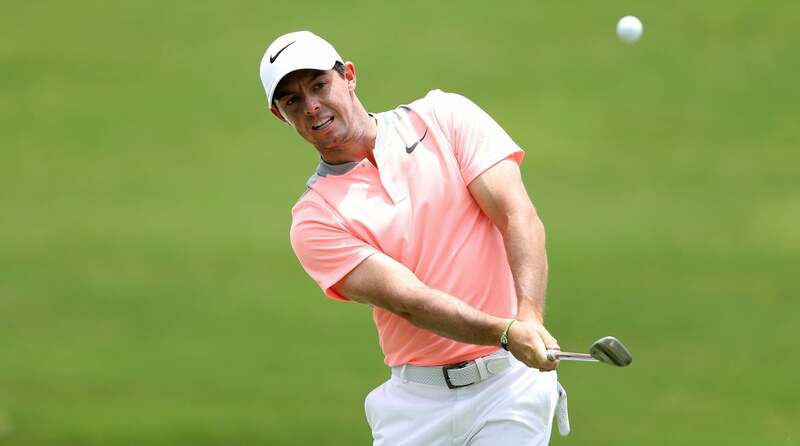 Despite retaining only partial Tour status, he had still managed to finished runner up at the Sanderson Farms Championship and tied for 3rd at the Sony Open in Hawaii. Conner built momentum throughout the weekend, starting with a respectable 69 and following that with rounds of 67 and 66 to enter the final round 1 stroke off the leader. A topsy turvy final round saw Conners begin with 4 straight birdies only to finish the front 9 with 4 straight bogeys. It would’ve been easy for him to crumble under the pressure, but instead Conners hit 6 birdies on the final 9 holes for his first win. With the win, Conners received the last invite to this week’s Masters. With his PGA Tour status now secure, Conners will look to build on his already impressive year by making history on the hallowed grounds of Augusta National Golf Club.